When you think about it, you have to wonder how the home computer market would have succeeded without the revolutionary interface device, the mouse. The same can be said of Apple’s Macintosh computer (which included the device), and while they did not invent the mouse, legendary engineer Jim Yurchenco made it viable. For inspiration, Yurchenco looked at Atari, which so happened to be Steve Jobs’ former employer. 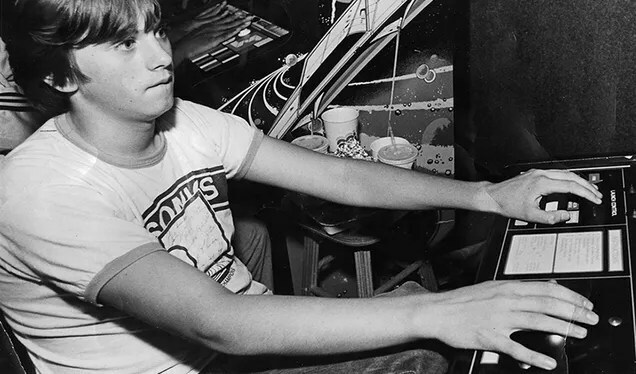 The inspiration was Atari’s “Trak-Ball” controller, as the original mouse that Jobs played with during a visit to Xerox PARC in the early 1980s worked similar to the Trak-Ball, but the whole set up was wildly expensive — like $400 wildly expensive. In an effort to make a similar device and bring the price down to $25 a piece, Apple contacted design firm Hovey-Kelley, led by Yurchenco. 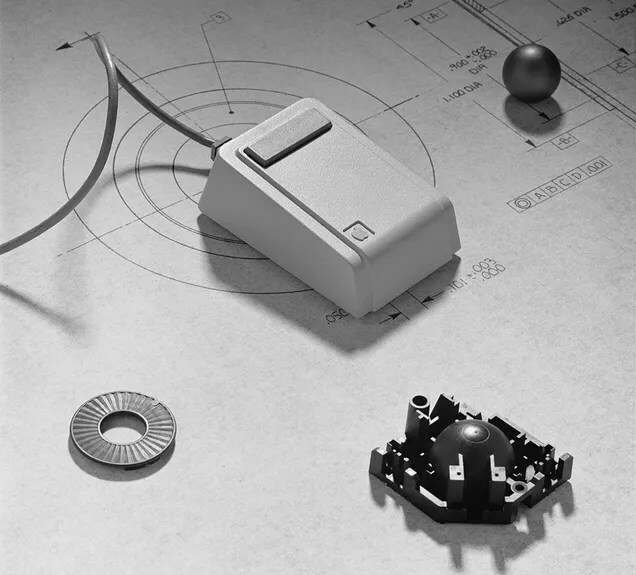 Xerox’s complex mouse design was problematic, as Yurchenco quickly realized, as the mouse forced a ball down onto the surface while using a series of switches to track the ball’s movement, sending a signal to the graphic user interface (GUI) to move a cursor around on the screen. 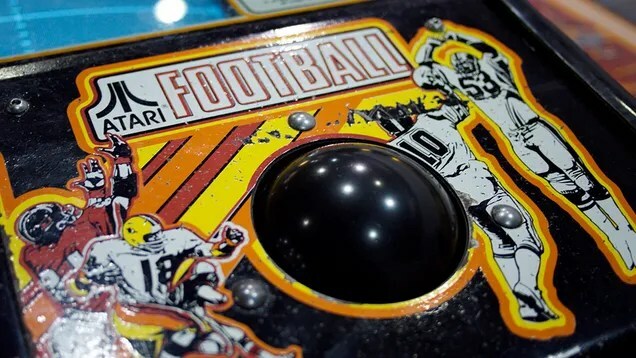 Alternatively, the trackball also tracked the ball’s movement and rendered it on a screen, however the design allowed for the ball to float and let gravity do the work. There was no need for sensors, as Atari used beams of light to track the movement of the ball. The design model Apple borrowed from Atari effectively became the most popular design of the mouse for decades, until the ball was substituted by optical devices. Yurchenco would go on to secure approximately 80 patents, became one of the first employees at IDEO, designed the Palm V (regarded as on the most revolutionary device in its day; my first smart device was a Palm m105 back in Summer of 2002), and is now regarded as one of the most influential industrial designers of his generation!